Los Angeles’ ALL HAIL THE YETI are bringing straight fire with their much-anticipated, new full-length album Highway Crosses, which comes out November 16th via Minus Head Records. The first taste of this beast of an album comes from the scathing track, “The Nuclear Dust,” and you can view the new music video for this now exclusively below. CATCH THE BAND ON TOUR NOW WITH LIFE OF AGONY across Europe this entire month!! 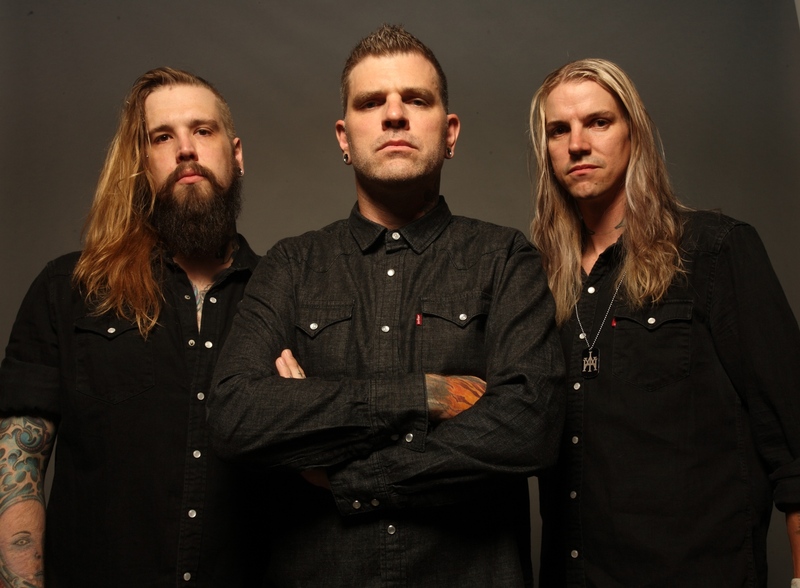 Highway Crosses was made in collaboration with versatile Grammy-winning producer Warren Riker, best known by metalheads for his work on the second and third albums by New Orleans supergroup DOWN and heavy slabs from Crowbar, Cynic, and the UK’s Cathedral. Stay tuned to https://www.facebook.com/officialallhailtheyeti for all additional info and to view the slew of touring happening NOW overseas with Life of Agony, which goes through this month!